Basketball is one of the most popular and widely viewed sports. A fun team sport, not only is it great for socialising, but it is also a fantastic way to stay active. 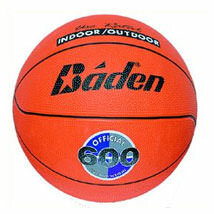 Whether you are serious about basketball, just getting started or are looking to buy basketball equipment for your family or for a match with friends, we have a great selection of basketballs as well as freestanding and wall mounted baskets from leading brands such as Baden and Sure Shot. 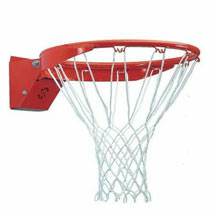 Both types of basketball baskets can be used for home, school or club use. What’s great about basketball is that it engages you both physically and mentally, helping you improve your overall fitness and well-being. 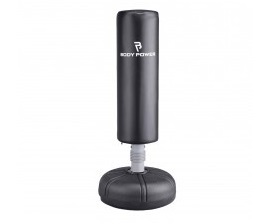 It provides a varied workout, especially useful if you struggle to stay motivated with routine training, such as running on a treadmill. It also offers a sense of competition. There is nothing like a dose of competitive spirit to get you motivated. This is likely to also mean you improve your skillset over time.